Reimagine what a laptop can deliver. Get a full day of work with up to 16 hours of battery life1 with Fast Charge, and an 8th Gen Intel® Core™ i Quad Core processor for cutting-edge performance. 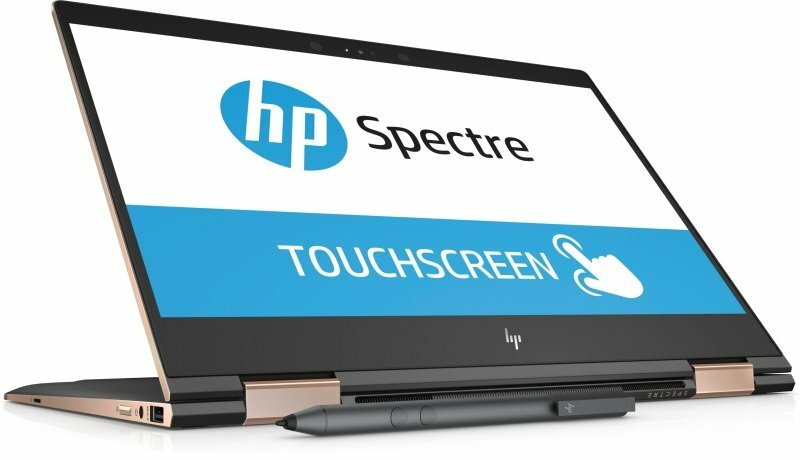 We've designed this PC around you, with four unique modes and a digital pen for natural note-taking. We added an IR camera for secure login, and safe payment with a fingerprint reader. A nearly borderless 33.8 cm (13.3") diagonal, 4K micro-edge touch display with Corning® Gorilla® Glass NBT™ and expert-tuned quad speakers by Bang and Olufsen deliver a rich, unforgettable entertainment experience.